ADP protects your investment from operational or structural damage due to common accidents like drops, spills, electrical surges or failure of the integrated screen and can save you significantly relative to the cost of repairs or new PC purchase. Parts and labor repair coverage where labor is provided onsite at your place of business or home. ADP repairs are performed at a Lenovo repair center. 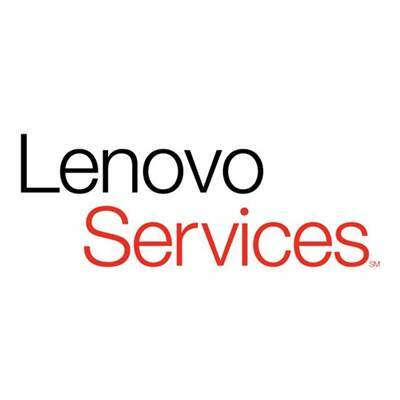 Shipping (including packaging) or delivery to the repair center is paid for by Lenovo.